Magnolia Road is a classic Boulder run. 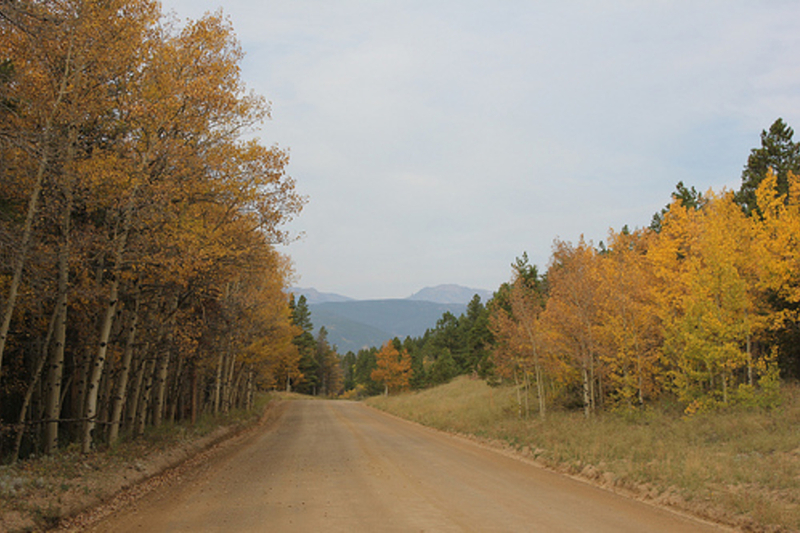 "Mags", as it is called by the locals, is a 12 mile road that connects Boulder Canyon with Peak-to-Peak Highway in Nederland. Oh yeah, it’s also the steepest paved and maintained road in the country. The first four miles are paved and average a 9.1% grade, maxing out at a ridiculous 17%. 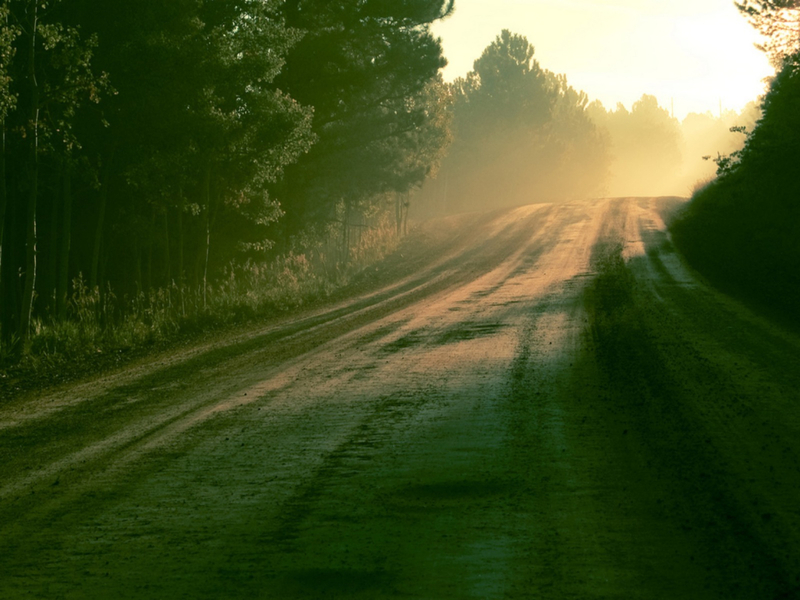 Luckily, where the pavement ends and the dirt begins, the road takes on a more inviting demeanor consisting of rolling hills and flat stretches. This 8 mile section (from the end of the pavement to Peak-to-Peak Highway) is the ideal place to plot out your workout. Somewhat amazingly, Magnolia Road is serviced year-round (there are dozens of residences along the road) so it’s possible to access it in any season. The area has an entirely different atmosphere than Boulder. The peaceful, wooded surroundings occasionally open up to grandiose views of the western mountains. There is very little traffic and yet there are enough residences that you never feel entirely removed from civilization. Moose, elk and other critters are regular sights on Magnolia Road. As a high-altitude run, pushing it over 8,000 feet above sea level is going to guarantee a real burn. The 15 mile out and back from the pavement/dirt terminus to Peak-to-Peak Highway will guarantee bragging rights. If you take the time to get familiar with the East Magnolia Dot Trails, you can create several hybrid road/trail runs to mix up the fun. Some classic runs are going all the way to the Peak to Peak Highway for a total of 15 miles or the popular CU workout is to start on the Nederland side of Mags and end with the toughest part of the run climbing in elevation. You can also complete the run based on the book "Running with the Buffaloes," where you also cross 119 and run an out and back on the flattest section of the road. Don't be surprised to see professional athletes out on your run, from triathletes to runners. You may share the road with cyclists as well. And for those who prefer truly off-trail runs, there are several access points to the “Dot Network” of East Magnolia Road trails. Runners who love getting high and going hard! The hills and flats along Magnolia create a perfect interval workout, though the washboards can be a bit annoying in the spring. Casual runners will enjoy exploring the community and the close proximity to the city of Boulder. There are no fees to run on Magnolia Road. There is limited parking at the end of the pavement but several pull-outs and parking areas along the road. This includes a fully developed parking lot for about 30 cars on the western end at Peak-to-Peak Highway.